Full champagne afternoon tea with great views of Big Ben and the Houses of Parliament all lit up, at the Park Plaza Westminster Hotel. One of our best selling London tours - be the first group inside St Paul's with professional guide followed by Changing of the Guard at Buckingham Palace with Cream Tea! 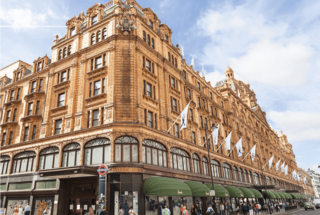 What better way to enjoy the highlights of London than from on board a Classic 1950’s Route-master Bus? Enjoy great views of the capital’s iconic sights, both old and new, and then Cream Tea! 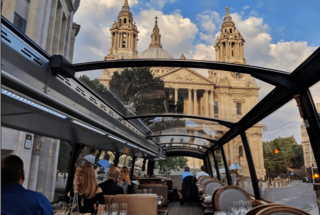 A 3 hour gourmet tour, passing right through the heart of London giving you the best view of all London's major landmarks all from of our panoramic glass roofed terrace. 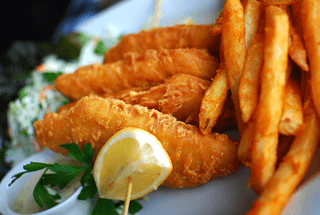 Following your vintage open top bus ride you can enjoy a Great British past time with some of the tastiest fish and chips London has to offer in the surroundings of a traditional Central London pub?